This event is an ALT-F1 initiative in collaboration with the Microsoft Innovation Center Brussels team who gracefully share their premises close to the European Institutions. You are responsible for a Horizon 2020 project and you believe that there is a way to reduce the workload to manage your teams spread around Europe or the World. 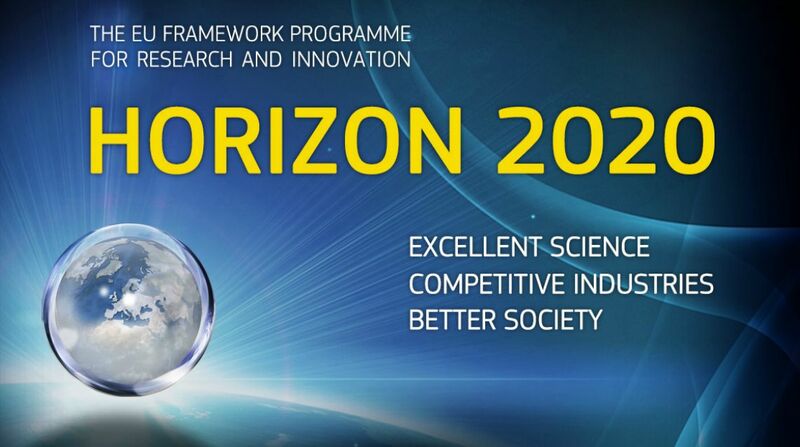 You are interested in participating in Horizon 2020 calls for proposals but need more insight on how to manage it from the reception of the Call to the Final delivery and the Payments? You don’t want to answer to a call for Proposals because you believe that the administrative burden doesn’t worth it? You want to produce your reports automatically: Weekly or Quarterly Reports, Activity Reports, Acceptance Reports, Proposals etc. 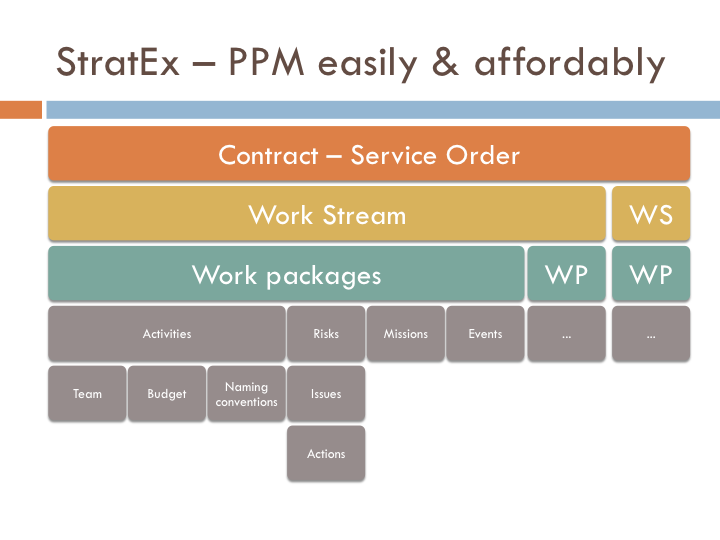 ALT-F1 team will help you with a practical workshop and introduce you to a web based application facilitating drastically the management of your project: this solution is named StratEx. Due to the limited number of seats, registration is mandatory before Friday 30th of May 2014 and participation will be confirmed immediately. We therefore kindly remind you that if you are unable to attend, you should inform ALT-F1 (abo@stratexapp.com) as soon as possible. ← Design a Logo, yes but which colour, shape, font ?